Find the right attorney, right away. 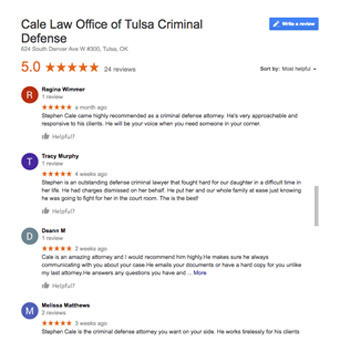 Cale Law Office is directed by Attorney Stephen Cale. He decided to start the firm to be able to advocate for people facing legal action and wanted quality representation at an affordable price. At Cale Law Office, you can be confident that you will be treated with dignity and respect while working towards a legal outcome as directed by the client, not forced by the attorney. Stephen Cale’s easy demeanor will not make you feel uncomfortable or intimidated while working together, and will approach your case with a passion. You need a defender in your corner, and you get that with Cale Law Office.